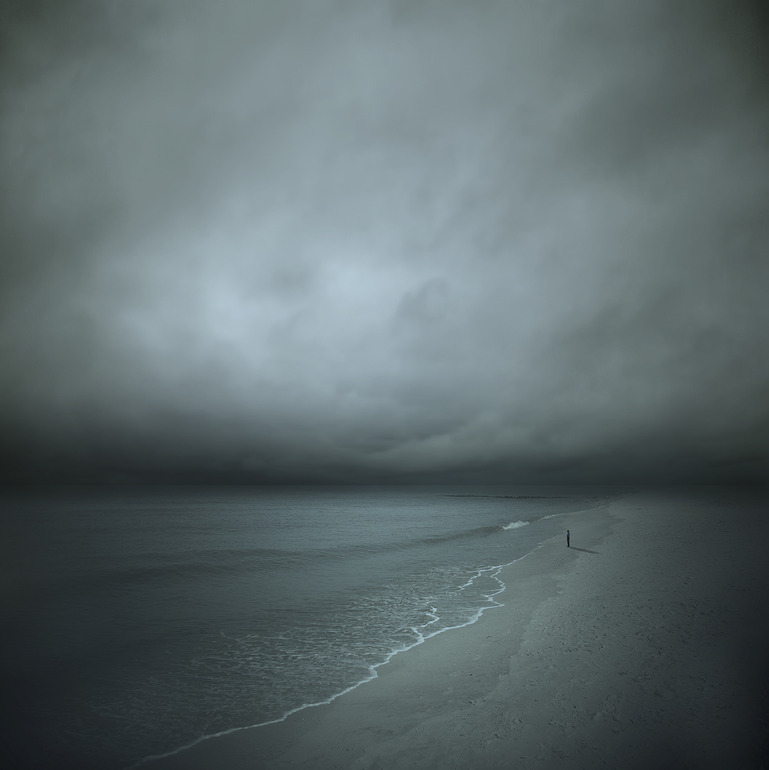 Philip McKay was born in Anfield, Liverpool, where he still lives today. He’s always had an interest in photography and over the last three years specialized in black and white fine art. 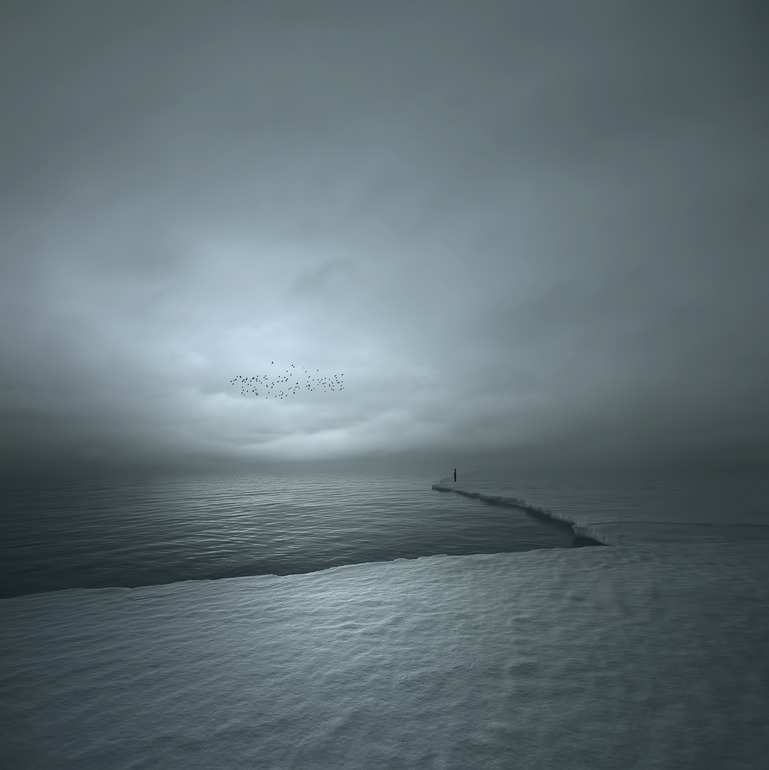 Philip also specializes in digital and concept work to create surreal dreamlike images. air with the consistency of a pastry. Calming, yet stunning at the same time. Very zen, I agree. if you ever been on the Oregon Coast- its like this everyday. Dreamy? C,old, wet, damp and misty- I lived this dream!. And Yes it is pretty even so.